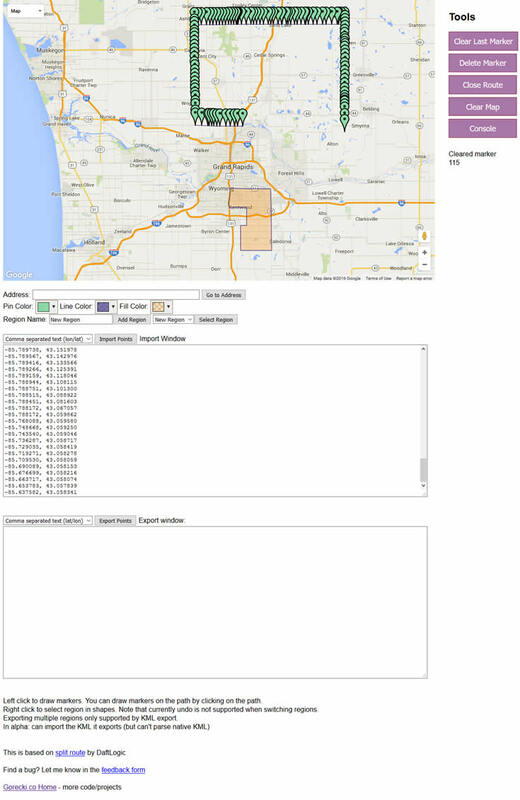 Region Builder – draw markers on a map and export latitude and longitude coordinates in CSV or WML. Great for delivery areas! 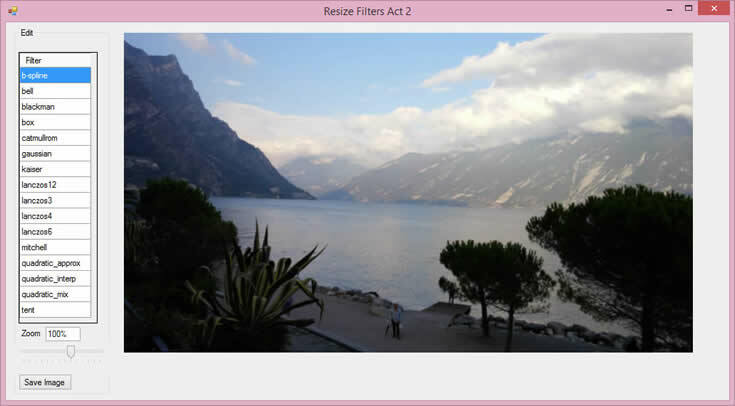 Resize Filters – resize image, choose between many different algorithms (this is a GUI for imageresampler). inthecrowd.me – web based flashing app clone. Use your smartphone as a beacon to find people in the crowd.